When you want to travel in style, a luxury car fulfills the needs. Other than style, a luxurious car is equipped with everything of top-notch quality. Therefore the level of comfort it imparts to the travelers is unbeatable. Moreover, when you travel in a luxurious car, you leave a long lasting impression on others. When the people you meet en route get impressed just by seeing your car, what else is all needed? But the thing is having own lavish car is not everyone’s cup of tea. The reason behind is their expensive price as well as maintenance cost. Therefore, renting a luxury car comes as the most feasible options to splurge. So, if you also think that renting is the best alternative over buying, you need to have all the information regarding the context. 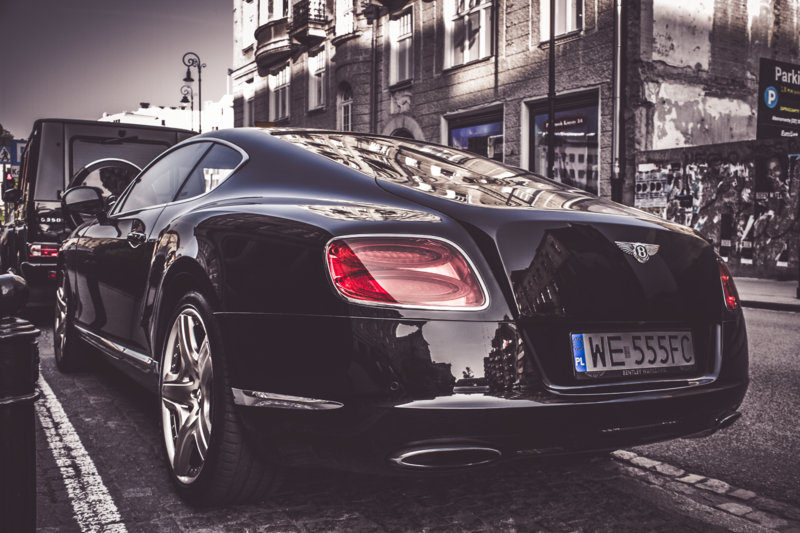 Here we have provided the five most important points to remember when renting a luxury car. Check them out and make your journey unforgettable. For which purpose you are hiring the car- business meetings, holidays, date, going alone, with friends or family. Which car will suffice the needs- a big luxurious car, like SUVs or a small one like Audi. Which companies are best for renting- offering great deals, have excellent policies and ample options to choose from. Explore some worth corner like Apex for luxury car hiring. When it is about hiring a car, you have plenty of options. Categorizing your needs on the basis of your requirements is essential. Are you thinking to rent while going on a date and impress your lady? Or are you hiring it for business meetings to leave a long-lasting impression on your clients? While in the former case Mercedes or even a sports car could fulfill the needs, in later choosing a vehicle while elegance will do the needful. So you need to be very particular about the choices and reasons. Generally, when you need luxury, you have to pay the price for it. While it is about a luxury car, things become more critical but the option to hire instead of owing sort out everything. However, renting a luxury car also needs special attention mainly on the budget. Although there are many luxurious cars, every car comes with different price tags even when it comes to hiring. So whatever company you are choosing, look out their hidden charges and extra payments, if any. Make sure it fits your budget and make the journey stress-free. If the company is involved in the business of car hire, having an extensive selection of exotic cars becomes obvious. But don’t think that your last moment decision will help you get the best deal. The early you hire, the more are the chances of getting the best car with a great deal. If you need a particular model, it is not necessary that you will get it at the last moment. Therefore, when vehicle and destination are fixed, you need to inquire earliest to different car hire companies. This is the most crucial point to keep in your mind. The better will be the company; the better will be its services. Look for the service providers which are experienced, have more networking and endow high convenience. While some companies are flexible, some create complications during the entire hiring process. Also, compare the renting charges offered by different companies to make your deal lucrative. You may ask your friends and acquaintances who hire vehicles and get know-how of the best service providers. So these are the points which need particular heed before you think about hiring a luxury car. You want a comfortable and lavish voyage, right? So do not compromise on the quality and make sure you get the best.